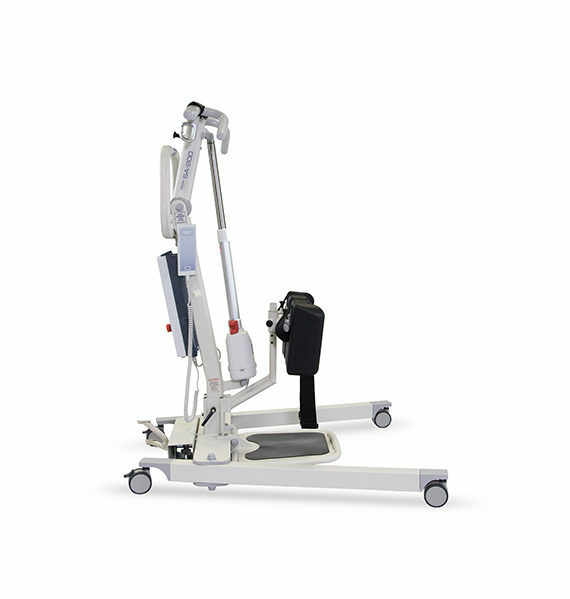 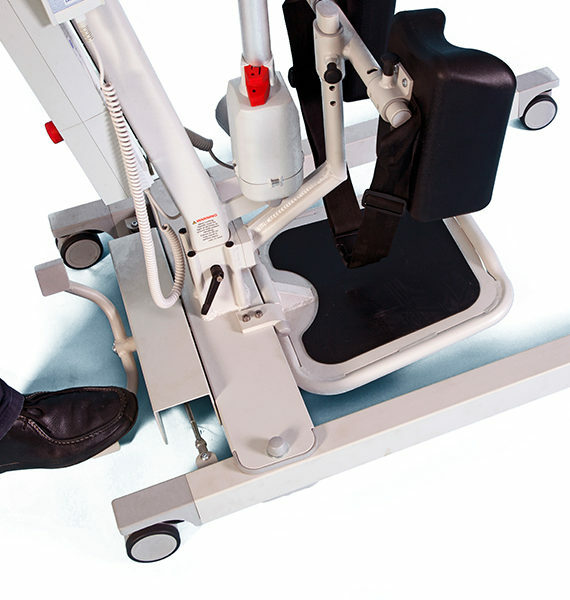 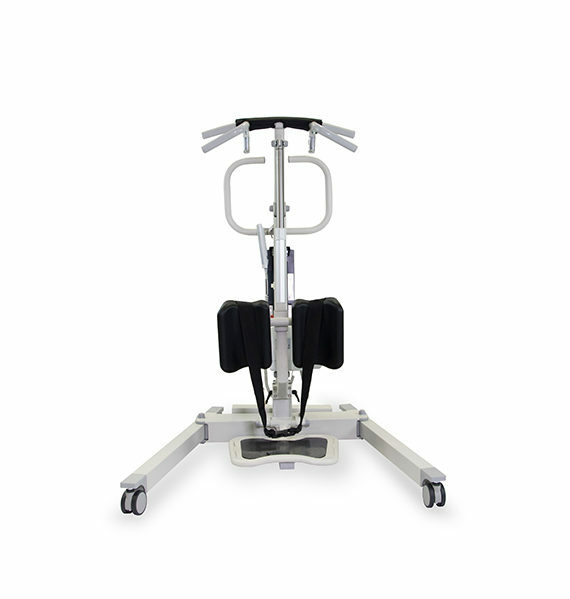 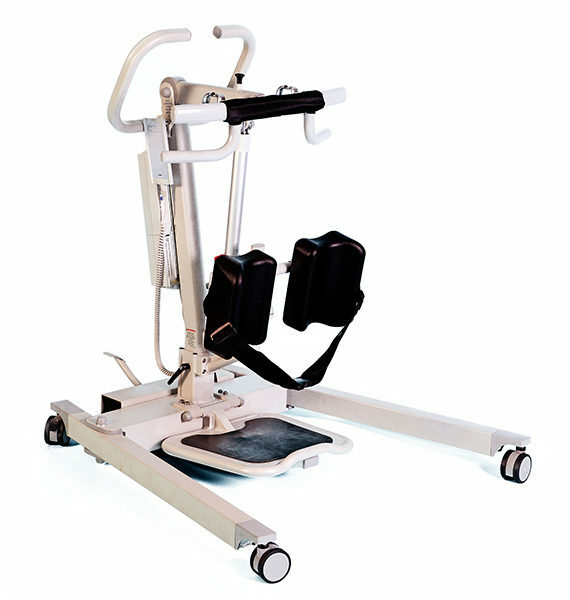 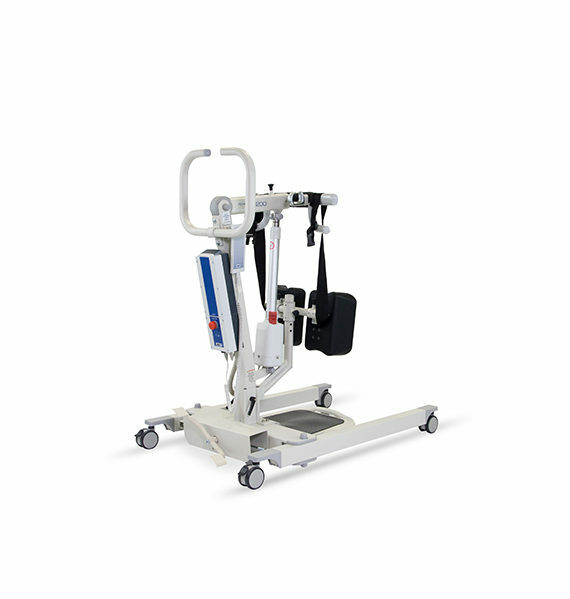 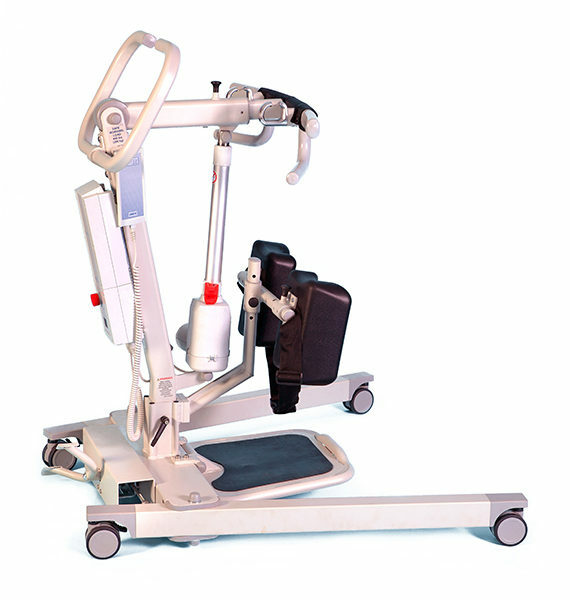 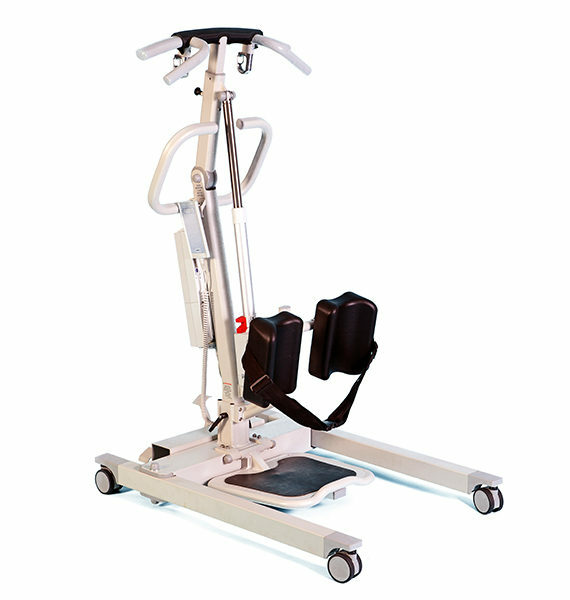 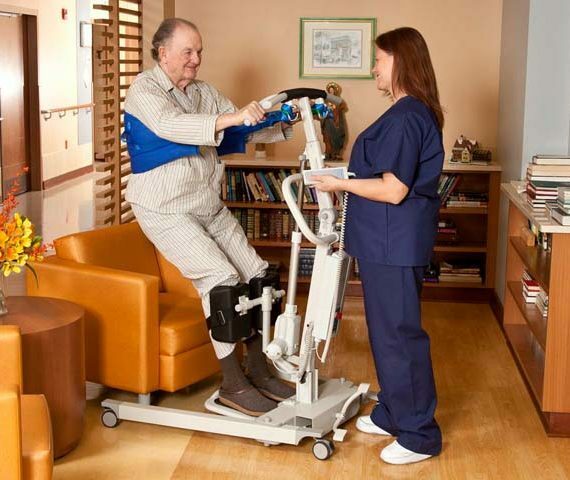 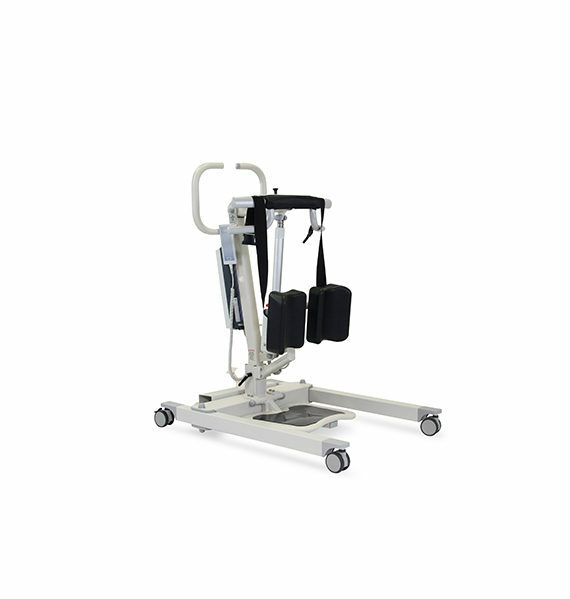 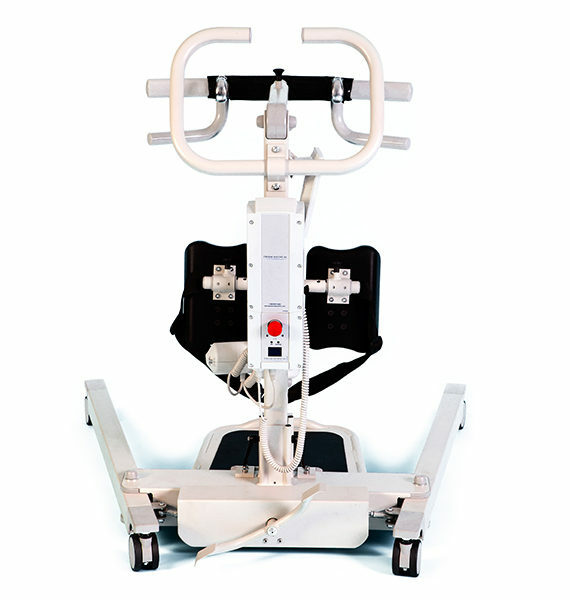 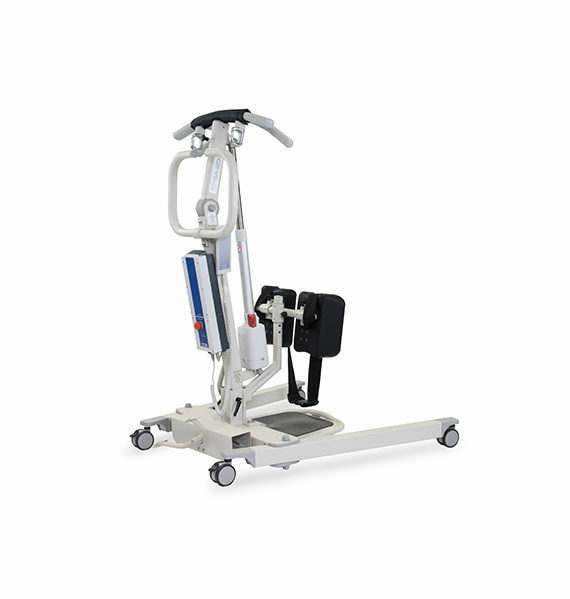 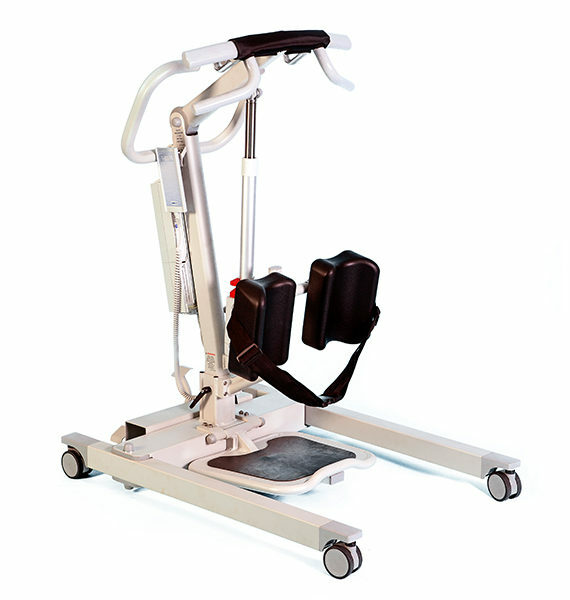 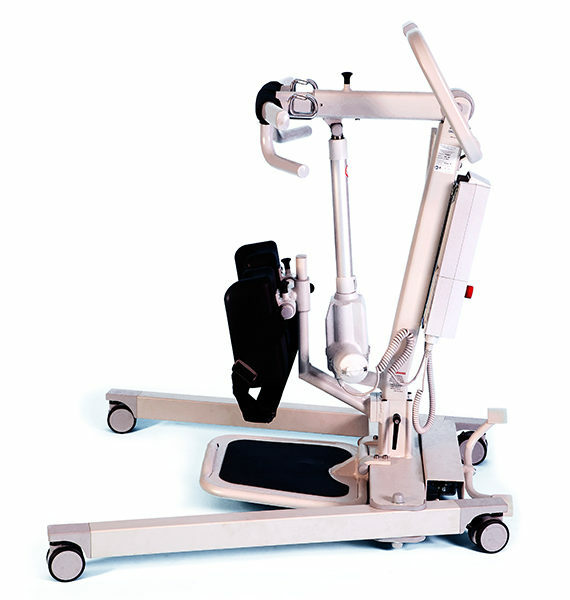 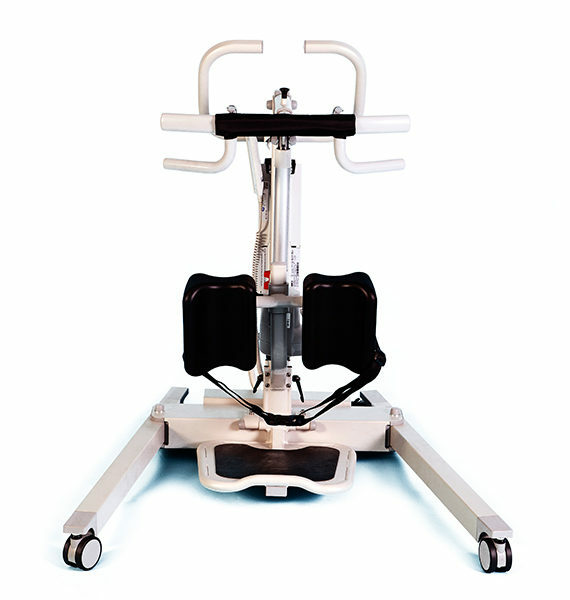 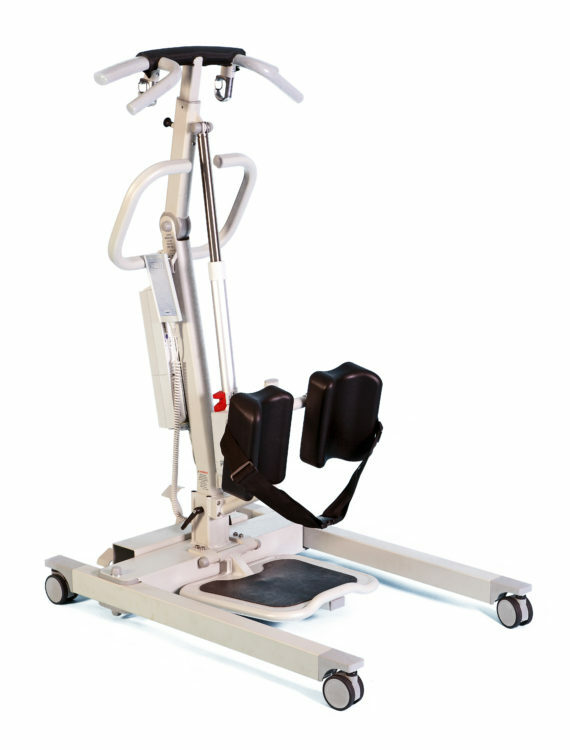 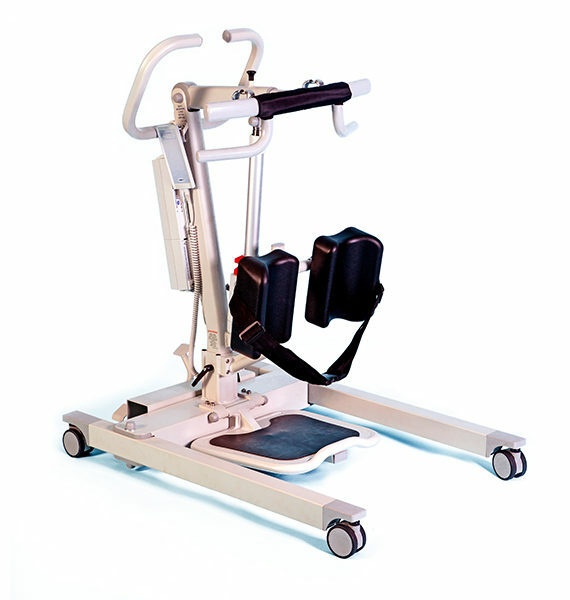 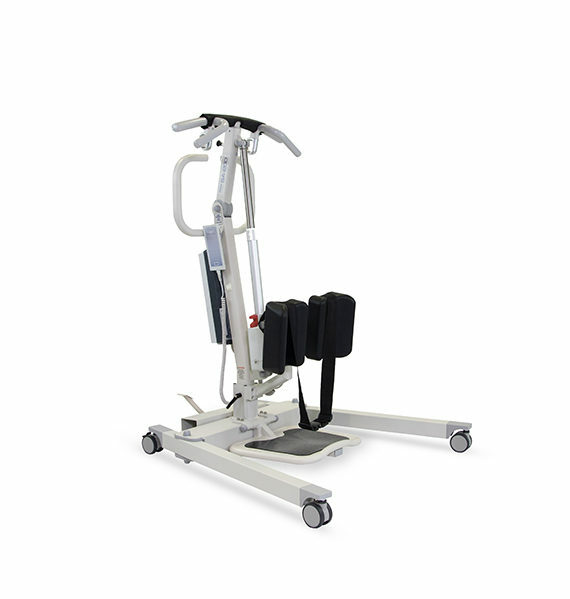 The Prism SA-200 Aluminium Stand Aid is a sit to stand hoist which delivers a smooth and versatile lift for patients who can participate actively in the transfer. 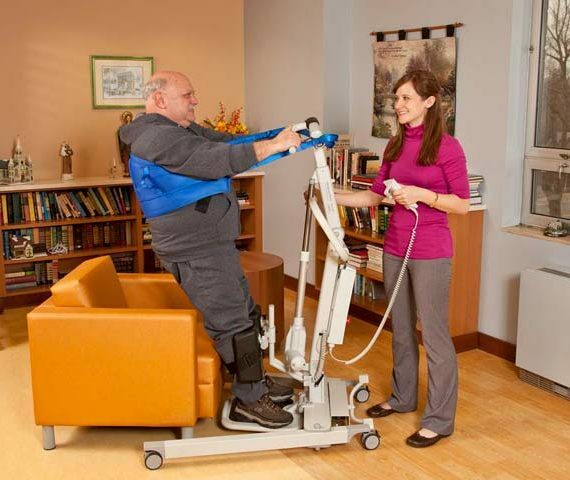 Once in a standing position the client can be easily transferred to a wheelchair or commode while delivering valuable standing training. 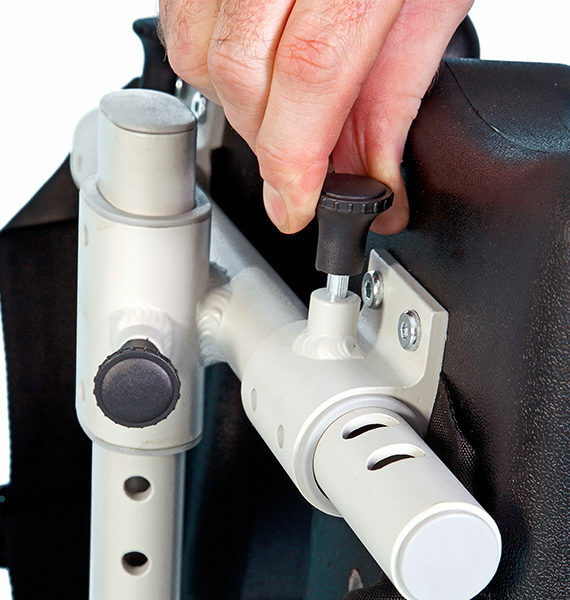 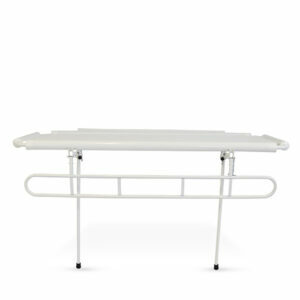 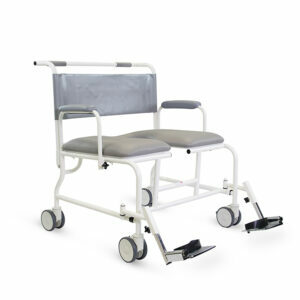 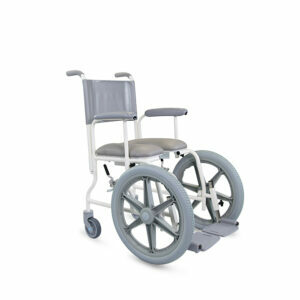 The Prism SA-200 Aluminium Stand Aid allows for a wide range of adjustments to the leg supports and the lifting bar to accommodate the support and comfort needs of the client. 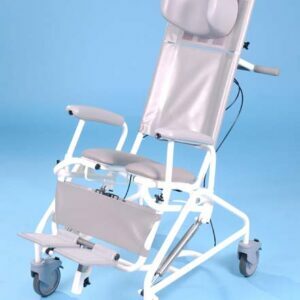 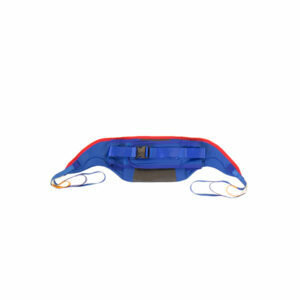 This allows the carer to adapt the transfer of pain sensitive or clients paralysed on one side, with no need for additional equipment.